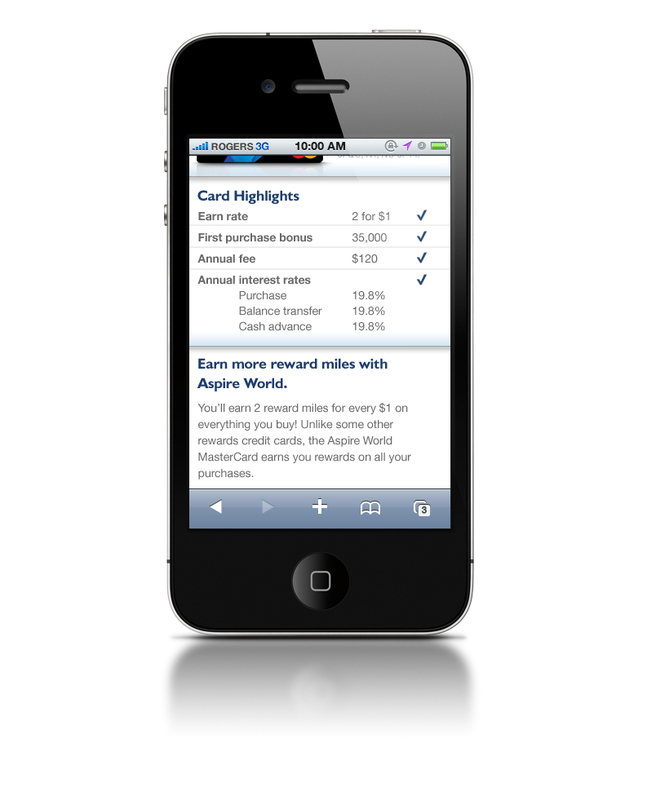 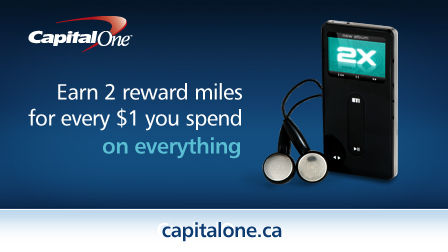 Capital One launched the Aspire card as a direct competitor to the Air Miles campaign. 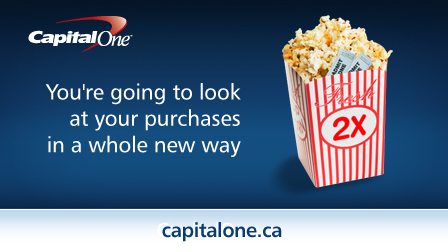 With double bonus points on all purchases, the creative goal was to express the benefit in a unique way, in short bursts. 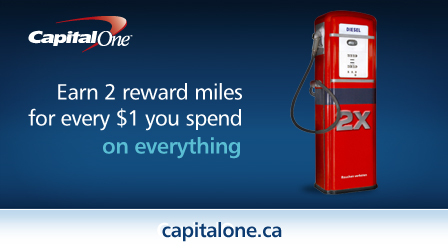 This was achieved through elevator advertising. 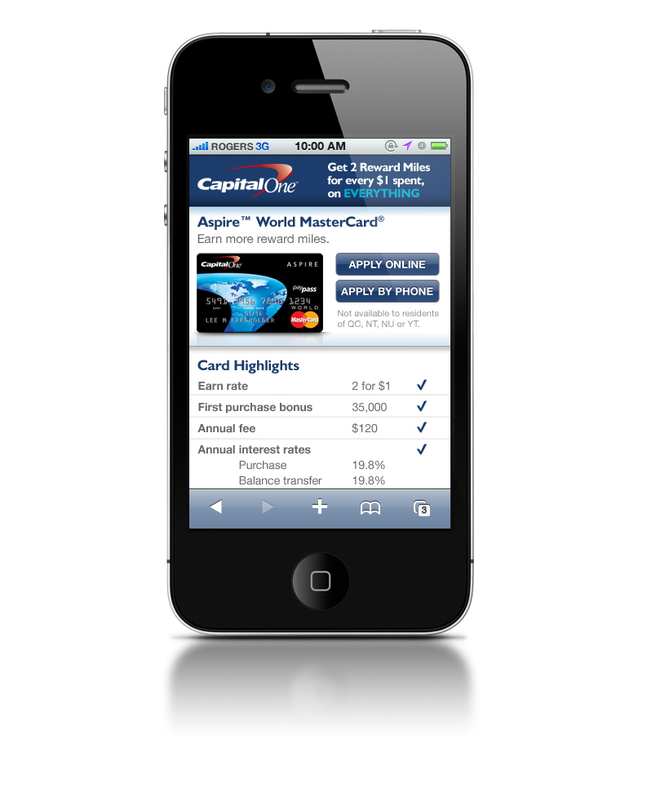 Additionally, the focus for a mobile experience was placed towards a simple interface that both promoted and informed.